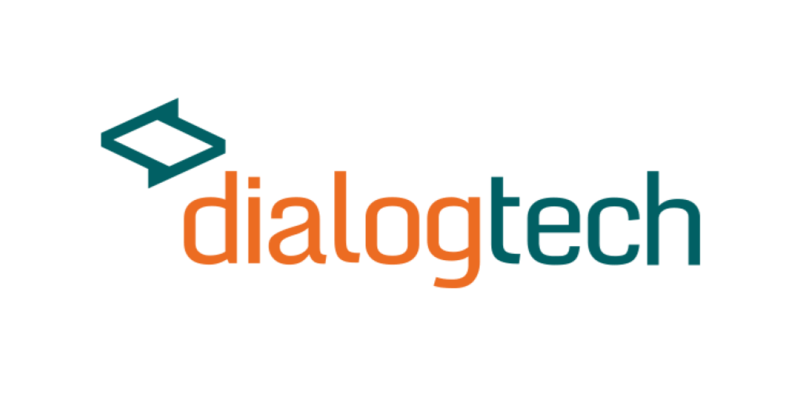 Learn more about free live chat software solutions for small businesses. Includes information and frequently asked questions. 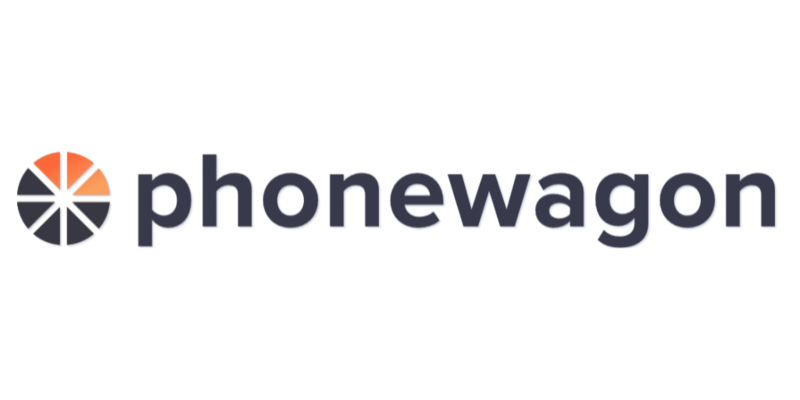 Learn about Phonewagon for small businesses. Includes info on Phonewagon, free trials, pricing, news and FAQs. 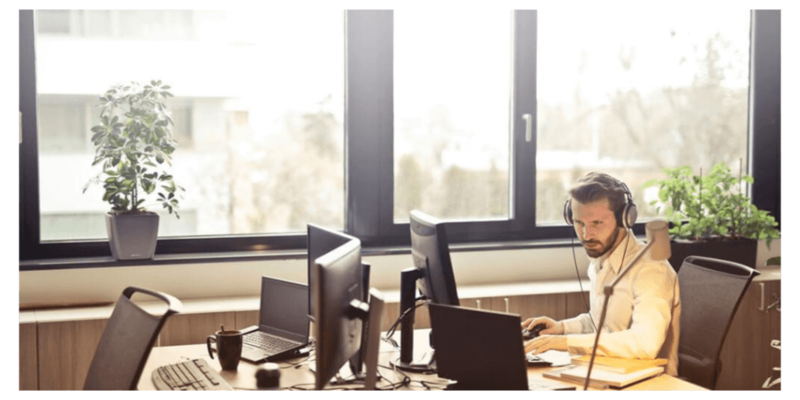 Learn about the best free customer service software for small business in 2018. Includes frequently asked questions. 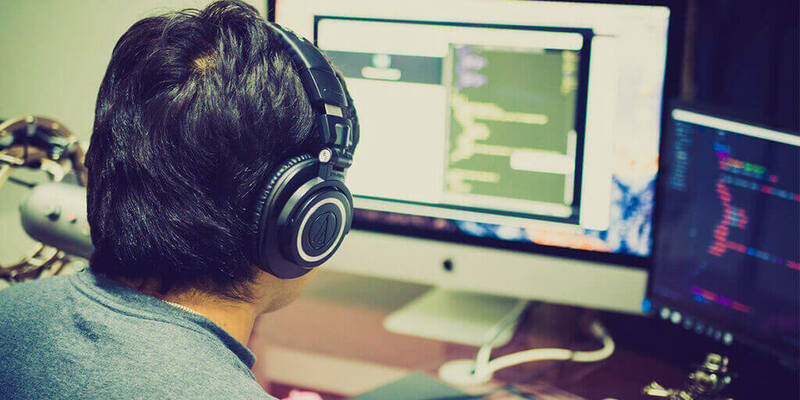 Learn about 12 free call center software solutions, including truly free software and software that offers free trials for small businesses. 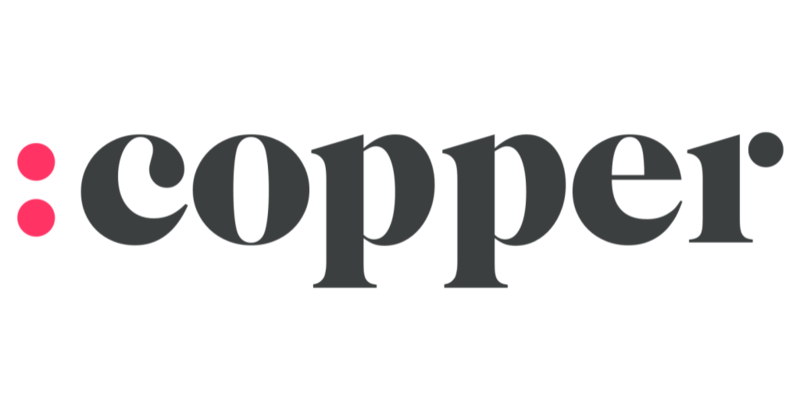 Learn about Copper’s productivity CRM software for businesses. Includes info on Copper, free trials, pricing, customer reviews, and FAQs. 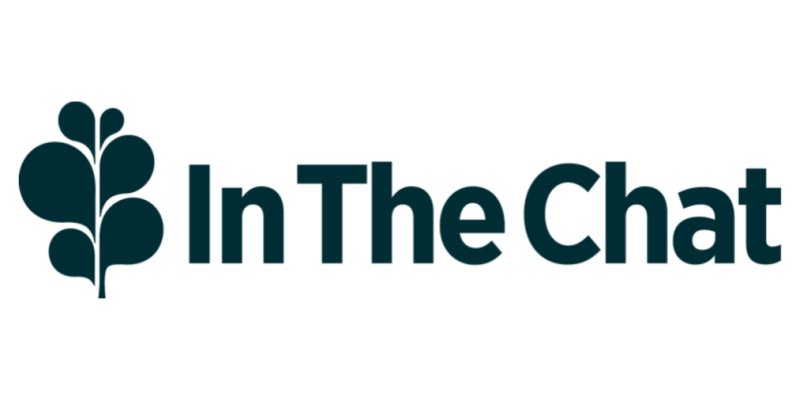 Learn about InTheChat’s customer service software for businesses. Includes info on InTheChat, free trials, pricing, and FAQs. 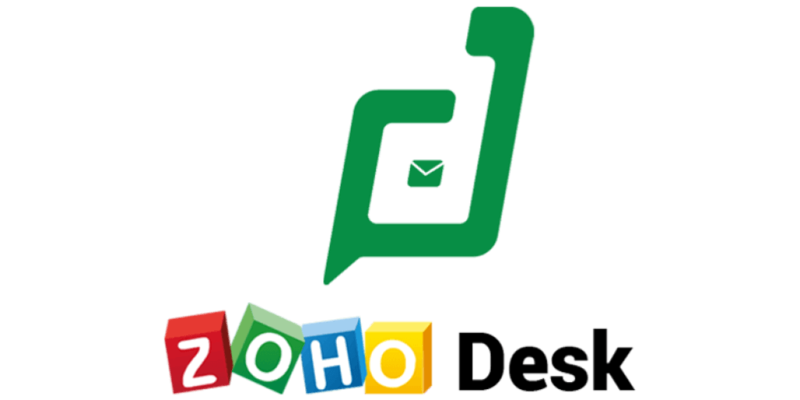 Learn about Zoho Desk help desk software for businesses. Includes info on Zoho Desk, free trials, pricing, customer reviews, and FAQs. 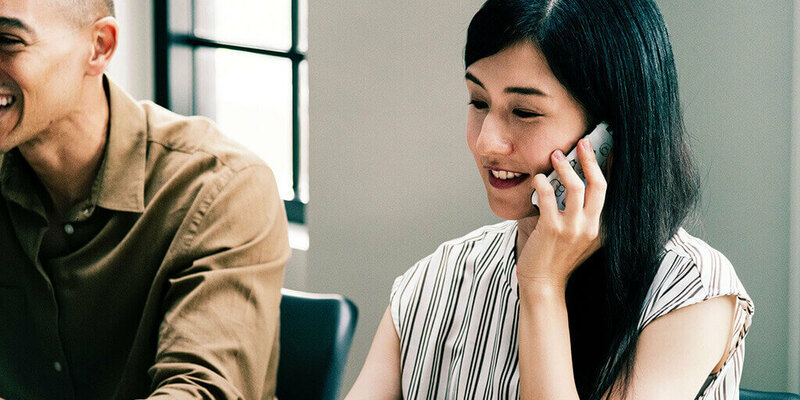 Learn about Marchex's call tracking platform for small businesses. 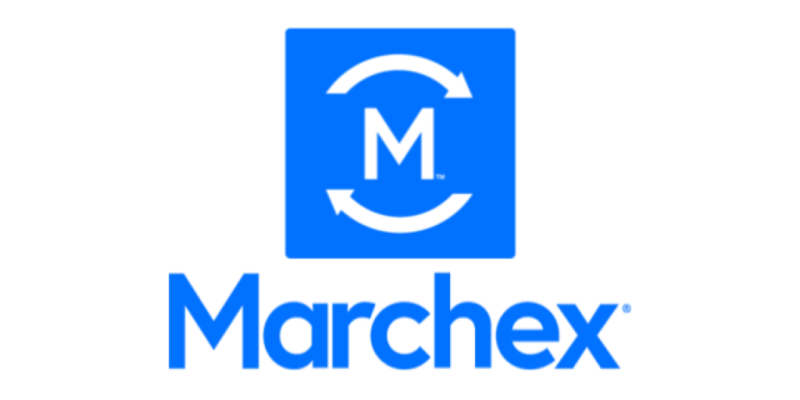 Includes info on Marchex, free trials, pricing, customer reviews and FAQs. 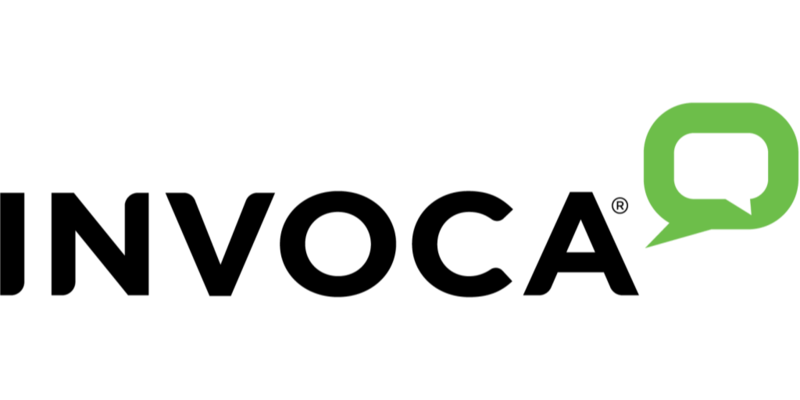 Learn about Invoca's call tracking solutions for small businesses. Includes info on Invoca, free trials, pricing, news and FAQs. 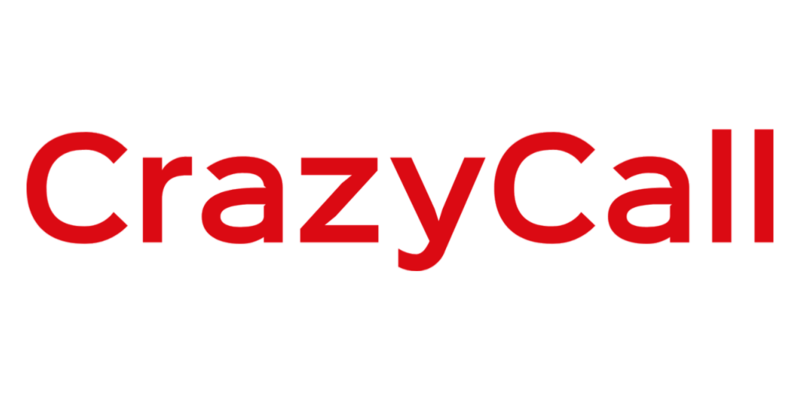 Learn about CrazyCall’s call center software for businesses. Includes info on CrazyCall, free trials, pricing, customer reviews, and FAQs. 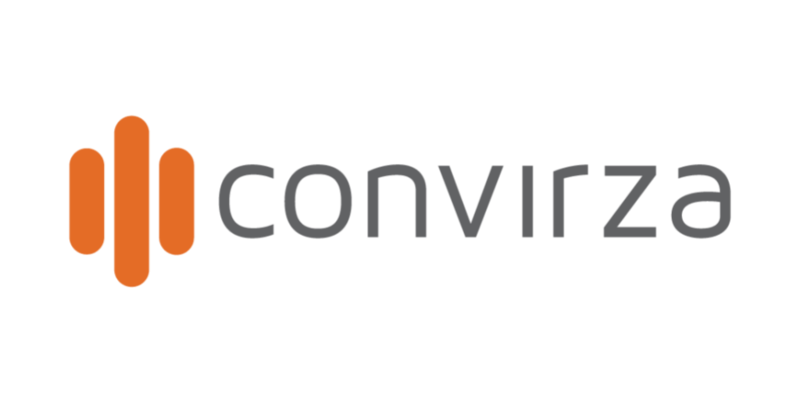 Learn about Convirza’s call tracking software for businesses. Includes info on Convirza, free trials, pricing, customer reviews, and FAQs.